Today’s fast-paced life leaves very little time for us to think about our health. The body is the most important asset we are born with and this is what stays with us till the end of life. A deeper understanding of food and how to eat them is required to lead a healthier life. 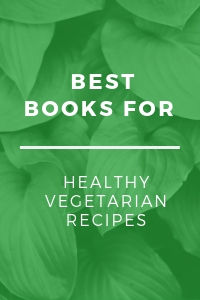 Below is a list of 5 books that will help you learn better about vegetarian recipes and also explain how food interacts with our body. 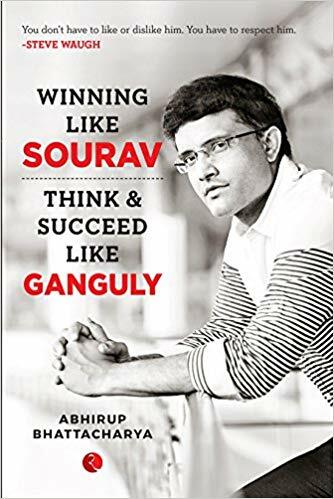 Excerpt of the book Winning Like Sourav by Abhirup Bhattacharya. What makes Sourav Ganguly, the ‘Prince of Kolkata’, such a winner? 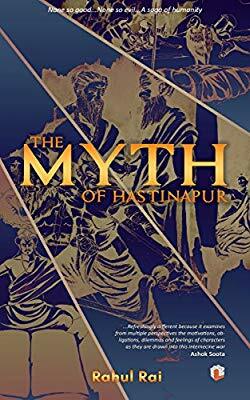 Read the excerpt from the book – The Myth of Hastinapur. 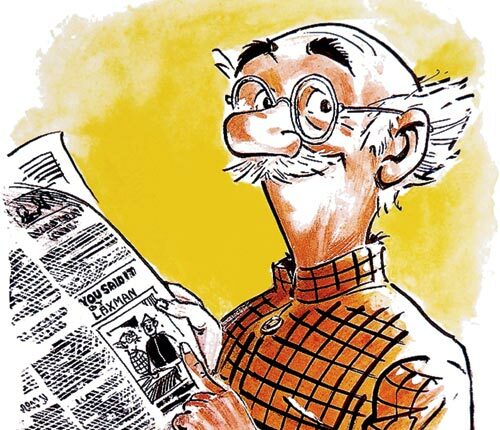 Did Mohandas Karamchand Gandhi ever play cricket? 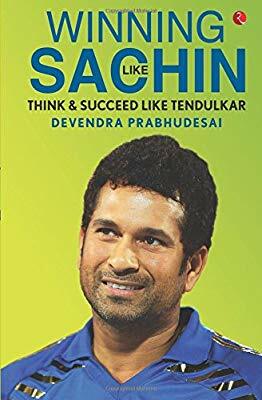 Were there any connections between Gandhi and cricket during the high tide of national movement? 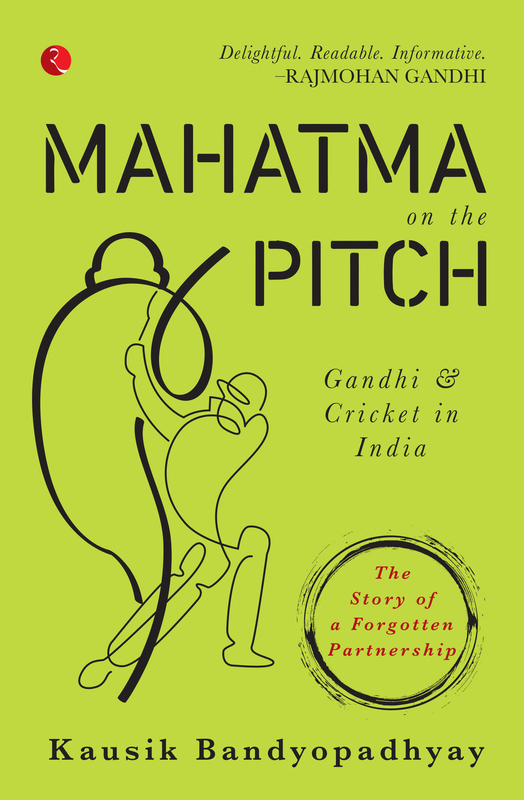 The book, Mahatma on The Pitch, tries to find answers to these apparently quirky questions by exploring the untold relationship between Mahatma Gandhi, and Indian cricket. Read the excerpt from the 3rd chapter of the book. 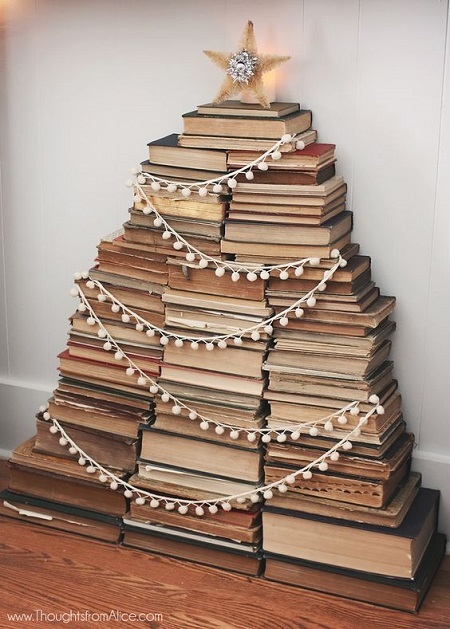 ADORABLE Christmas Trees Inspired by Books – A Treat for Booklovers! ‘Tis the season to be jolly… and to decorate using red, green and white! Check out these Christmas trees made using books. Who would have thought there could be so many innovative ways of using books to create trees? Book cover design is an interesting art form, if you think about it. 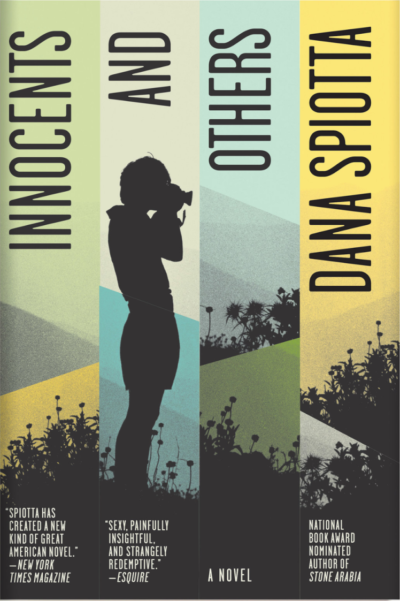 The cover is an expression, a description, of the contents of the book, but it should be neither too obvious nor too obscure – it has to reveal the book’s soul using a single image. Shilpa Shetty Reviews: 10 best tweets lampooning her ‘Animal Farm’ faux pas! 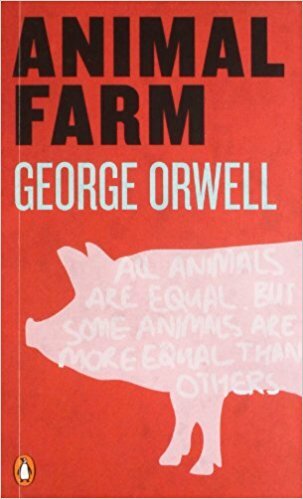 Shilpa Shetty sent the Twitterati into a tizzy today with her claim that Animal Farm by George Orwell is a great children’s book that encourages kids to be kind to animals. The hashtag #ShilpaShettyReviews soon started trending at the top. 10 Funniest P.G. Wodehouse Quotes to brighten your day! 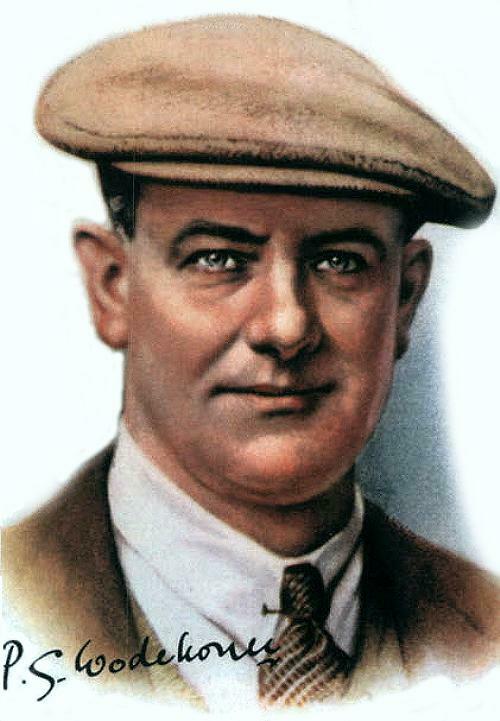 Funniest quotes by P.G.Wodehouse. These funny Wodehouse quotes on marriage, life, women, men, and more will have you rolling in the aisles!